Cory Booker told Recode "corporate villainy" is threatening the free market, noting the consolidation of Silicon Valley companies is "not a positive trend." Booker said he thinks regulatory agencies "just aren't doing their jobs" with regards to the size of giants like Amazon and Google, and the senator thinks the U.S. government should "take a look at Google." Why it matters: Booker's comments show the growing concerns about the market power of the major tech firms among Democrats. It's especially striking coming from a lawmaker that the left wing of the party has slammed as too close to big companies. 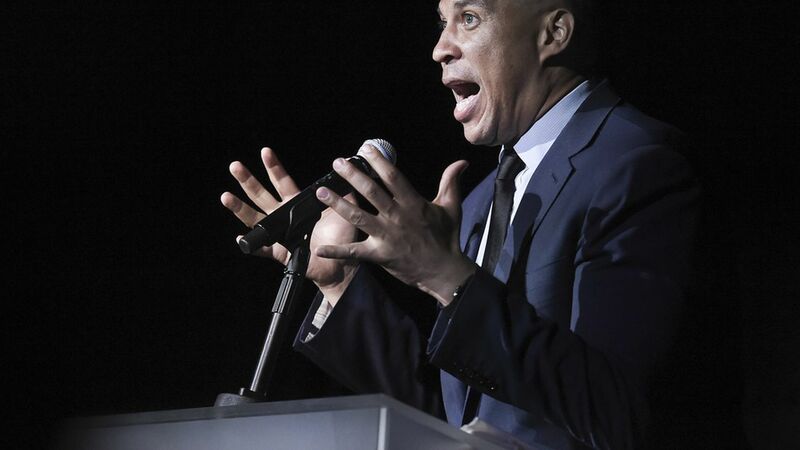 Booker wants SV to do some soul-searching: "We've got to start having a conversation in this country: How are we going to measure the success of the tech sector? 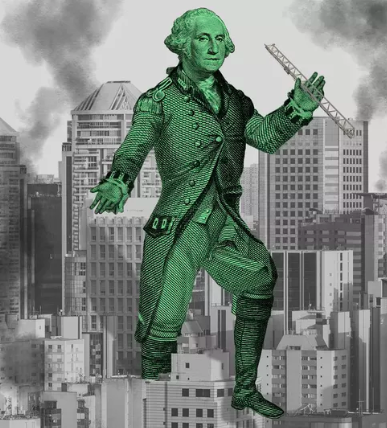 … Is it by its ability to create a small handful of billionaires, or the ability for us to create pro-democracy force?"